Like fashion, most interior design trends start their way at the couture end, for example in 5* hotels, high end restaurants and so on. Once they start to be seen, and loved, demand for similar products increase as enthusiasts try to create the look themselves, eventually working their way through from being unique to often seen. One of the most loved trends is the boutique hotel look. Clients have a wonderful time away in a hotel and get in touch with me to create a similar feel for them in their home. It’s really special in the master bedroom for example, as it really gives you your own little sanctuary. When you break down the items in hotel rooms, you’ll see there’s not actually that many of them, but what is in there is on the larger size. So lamps are used to fill spaces, and large lampshades create drama. Ceiling lights are the same – if you have the space go one or two sizes bigger than normal as you want to make the most of every piece in the room. The same with curtain poles – make a feature out of these with heavier, thicker curtain poles to give windows even more prominence. This look is about making the most of each feature, not about cramming the room full of furniture. Saying that, if space allows, you can really get an amazing hotel style bedroom by adding a piece of furniture that’s just ‘nice to have’. If space isn’t a problem, add a chaise longue, reading chair or ottoman at the end of the bed adds more texture, but also makes the room more than just a bedroom. It makes is a room and a living space. Or what about a little mini bar fridge hidden in the wardrobe?! Most hotel design is built around symmetry and balance – in the bedroom it’s two bedsides, two lamps etc with everything around, and on the bed, in pairs. The bed really is the focus of the room and everything around it needs to balance and work together. One little tip here is don’t restrict yourself to table lamps by the bed. They often take up most of the bedside table so some slim floor lights (with swivel heads) with large shades tucked behind the tables or beds is a really good use of space. Cohesion and coordination amoungst all the items is fundamental to achieving this look – choose a colour palette of two, or three colours and stick to those for the basis of your scheme. Use these colours in different tones throughout all the elements of the room and mix and match them throughout to create a ton of interest and depth to the scheme. You can always add in something quirky, but the real base level of the room needs to be very well coordinated. Best places to create the look? 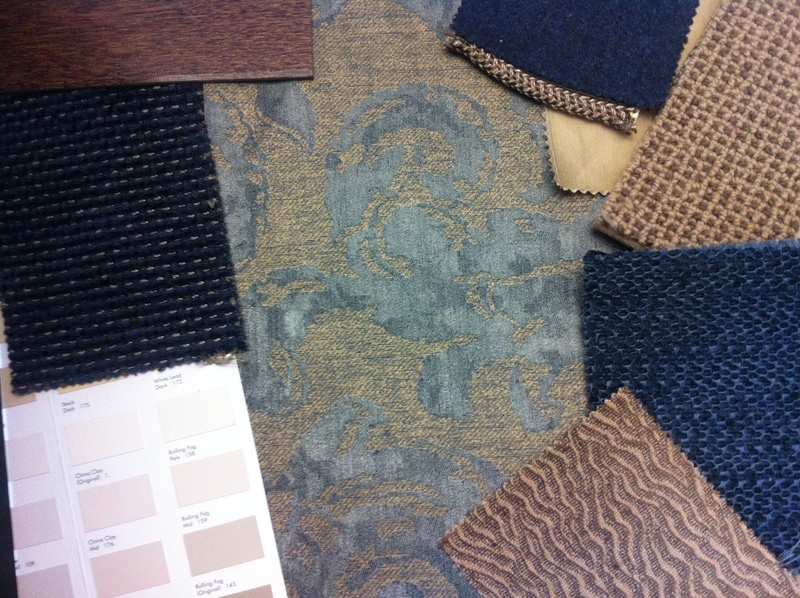 I love Osborne and Little and Zoffany for their strong, timeless designs that are full of drama. Lombok furniture is also fantastic for clean lines and solid wood pieces, and 4 Living Furniture is a great place for sustainable, durable furniture in simple, enduring styles.